If you own a business in San Diego, having a workplace that is protected gives you extra security. As an employer, you have an obligation to ensure a safe work place and the law requires a business to have San Diego Work Comp Insurance. We offer many different programs for different industries in San Diego, in order to customize a package that fits your needs and industry. For those workers injured in the workplace, medical expenses and income replacement may be necessary. With our network of companies, we’ll help you find the right policy that meets all your needs. How does this benefit the San Diego business owner? 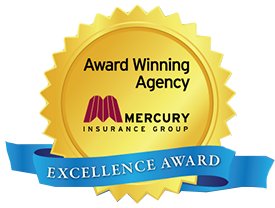 Looking for an Insurance Agency in San Diego You Can Trust? Prosper Insurance Services is the only agency you need for all of your personal and business insurance needs! Enter your details here to get started in seconds! This is not required, but if you have PDF docs for your current coverage information, please upload them here. This will greatly speed up the quote process and ensures maximum accuracy.